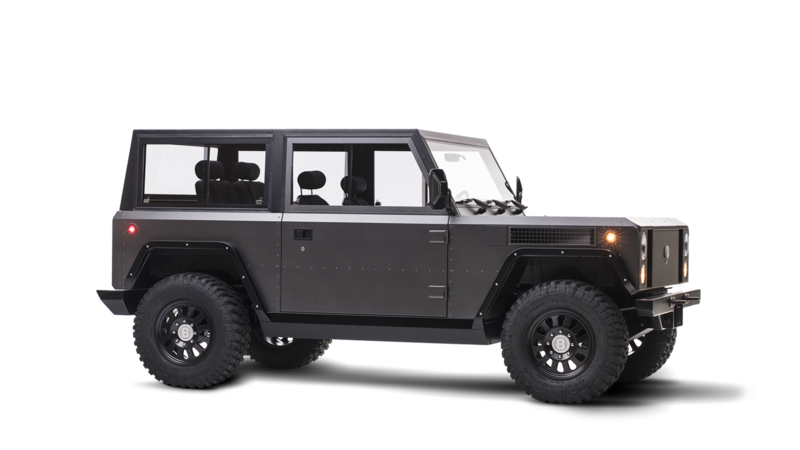 Bollinger Motors has garnered a lot of attention ever since announcing it would be building an all-electric utility vehicle with a range upwards of 200 miles. However, everyone has been relatively in the dark since the initial announcement, leading some to become skeptical in regards to how the all-electric, half truck half jeep was coming along. The company has put an end to the skepticism by releasing two videos of the the B1 vehicle cruising around a test track in New York. 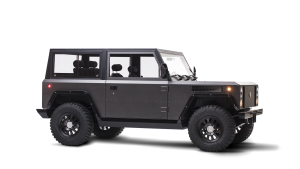 While we can’t take a whole lot from the videos, Bollinger boasts the B1’s dual-motor setup can go from 0-60 miles per hour in 4.5 seconds thanks to 360 horsepower and 472 pound-feet of torque. Obviously, these are impressive numbers if they indeed prove to be true. Regardless, the hype is back for the B1 and it will be interesting to watch the vehicle advance moving forward.